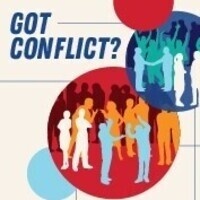 Troubled by an argument with a roommate, friend, or family member? Hookd on wathching altercations on reality tv? Trying to find effective ways to get a point across? Attend this workshop!